Welcome to CrownRe Innovative Materials Corp.
3. Rare earth separation and high purity rare earth oxide production. (Holding company-ZHONGKAI, Since 1998). CrownRe covers an area of 100,000 square meters and has modern plant and advanced automatic machines and inspecting instruments. Rare earth oxide- 2500 tons yearly. 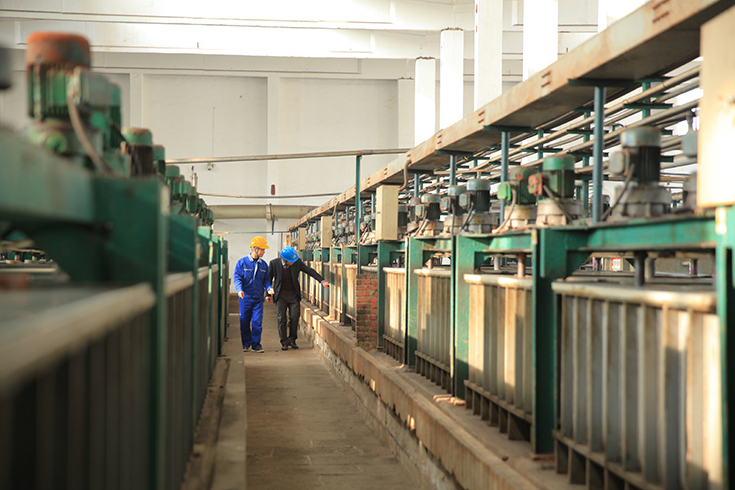 CrownRe focuses on R&D and producing the deep-processed rare earth materials.